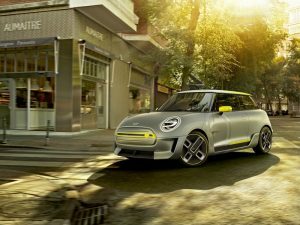 The MINI Electric Concept will make its world debut at the 2017 IAA in Frankfurt, followed by a production version due in 2019. The Electric Concept is due to be followed by a production version that will be revealed in 2019, MINI said, adding the drivetrain and performance characteristics are typical of the MINI product range despite being powered electrically. 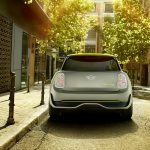 It has been nearly ten years since more than 600 MINI E electric cars were trialled around the world, which pioneered the subsequent electrification of BMW and the creation of the BMW i brand. 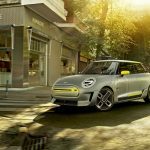 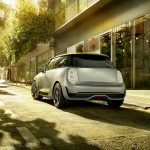 Due to the electrification of the new MINI Electric Concept, subtle yet significant design alterations have been made possible, thanks to the battery powered drivetrain not requiring any air cooling, the company said. 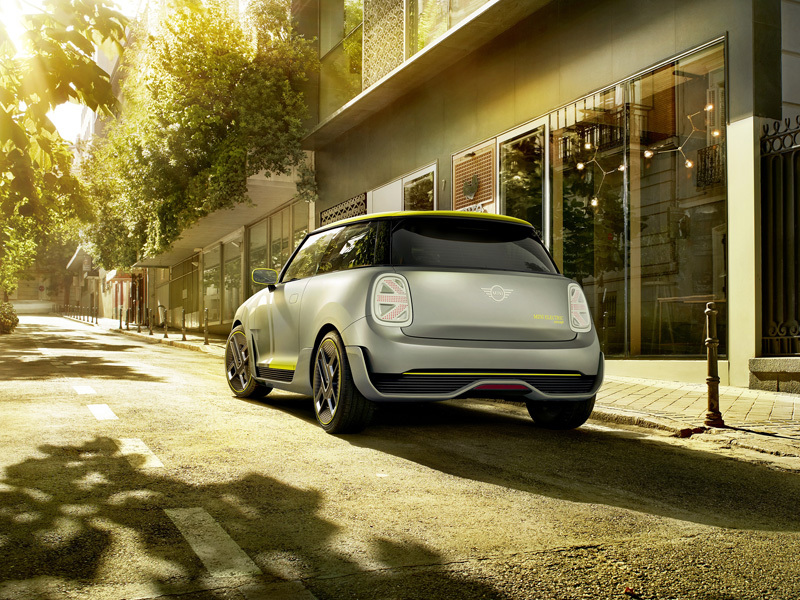 The radiator grille is closed, as are the front apron’s simulated air intakes, which improve aerodynamics. 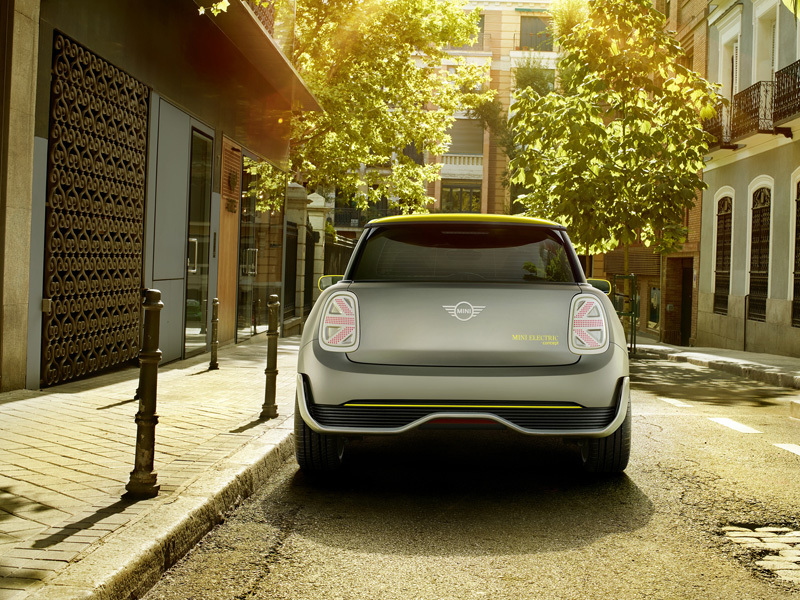 At the time of writing, no details on performance, power, range of battery capacity have been announced.